While usually the newly announced Nokia phones First appear in China and India, with the Nokia 9 PureView the situation is a bit different. The sale started first in the USA, followed by Europe, but the phone should soon find the way to customers in India as well. The official Nokia Mobile India Facebook page started teasing the Nokia 9 PureView. In their recent post, they say that Indian customers should stay tuned for Nokia 9, while the video showcases some photos made with the device. It seems pretty obvious that the 9 PureView should soon be announced for the Indian market. We don’t know the launch date, and I don’t want to speculate what the price could be. In Europe, Nokia 9 PureView is priced lowest at €599, which is INR 46,850. The Nokia 9 PureView rollout hasn’t been as smooth as it should be. The device was sent with pre-release software to media, with a day-one update available that fixed some issues. There are still problems with low-light performance requiring some camera app tuning, stability issues and a fingerprint sensor with which a lot of first adopters reported problems. 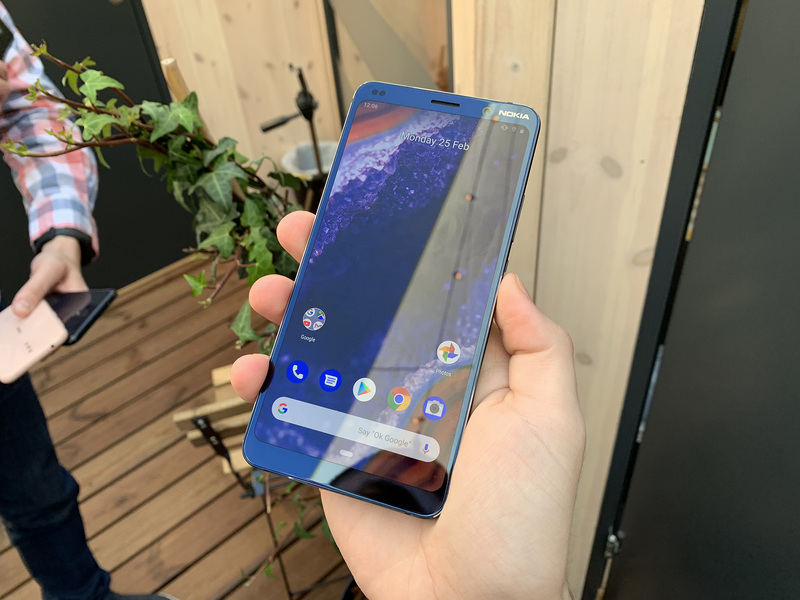 HMD’s CPO Juho Sarvikas said via Twitter that they will respond to problems, probably with an update, and that might be a reason why we don’t see that much Nokia 9 reviews. Hopefully before extending the sales of the phone to new markets, HMD will fix all the issues users from US and Europe reported.